Having huge investments comes with a lot of challenges. Having to monitor them is one of them. With a lot of employees, and customers trooping in and out of your company, the need for an excellent surveillance system cannot be overemphasized. In this article, we are going to explore a list of 10 best iP camera software for windows. Looking to secure your investment with a very efficient security system? Blue iRis is a CCV video security program, that offers full DVR security, using your computer. Blue iRis lets you use up to 64 CCTV cameras, including IP. Blue iRis captures JPG images and movies in AVI, MP4, Windows Media, and other DVR formats. Blue iRis has a web server option, that allows you to post clips and images on their website, as w form of backup. Blue iRis features w multiple view options that will enable you to monitor every corner of your home, with the installed camera. Blue iRis also provides motion is detected. Notification alerts are sent via email, loudspeaker, and your mobile phone. 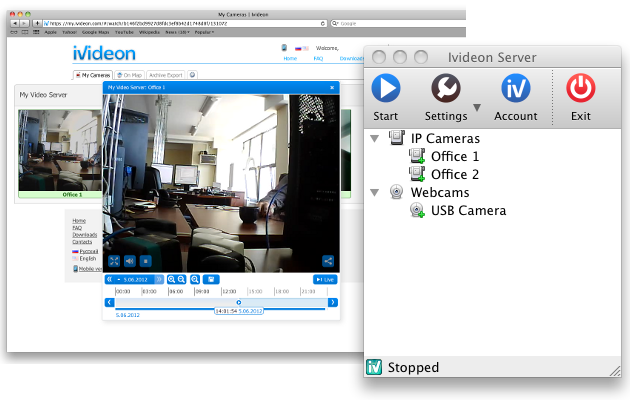 Ivedion server is another top-notch camera iP software. It has editions suited for home and business use. Ivedion server boasts of features that keeps you abreast with the happens of your home, even when you are not close to your device. Similar to blue iRis, Ivedio server sends notifications when motion is detected within the monitored space. 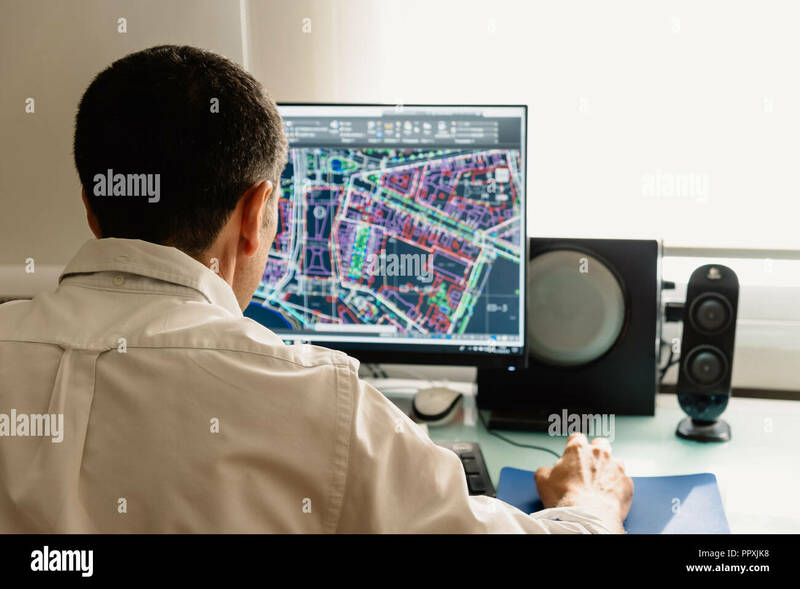 The sophisticated algorithms in this software, detects movements, flickers in fixtures and other changes that ordinary surveillance software cannot see. Zone Minder, is an iP camera system, that can be accessed from any device, with an internet connection. Zone minder allows users to use IP and analog cameras so both DVR and NVR systems can be used with this program. You rest assured of clear and crisp footage because zone minder supports 4k resolution. C-More is a video security program, that allows users to monitor their homes and office, via the Internet. C-Mor lets you see what happens in your home during your absence. C-Mor allows users to access live and recorded clips from their desktop, as well as their mobile phones. This software supports up to 15 iP cameras and supports resolution up to 2048 x 1536. Still, on its features, C-Mor also supports simultaneous viewing of multiple cameras and compatibility with most video streaming protocols. Freedom VMS provides top-notch surveillance system, in conjunction with your already installed security cams. It lets you utilize your security cams to the maximum. 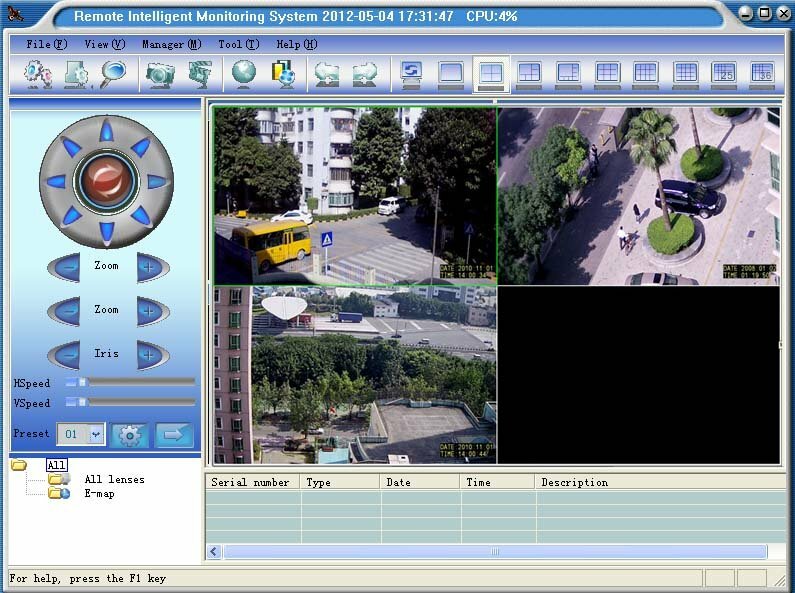 Freedom VMS has support for CCTV technologies including Hdcctv v2, HD-SDI, HD-IP, HD-TVI, HD-CVI, SD CCTV and lots more. 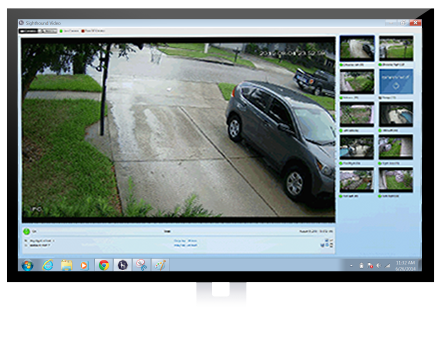 Sentry vision is yet another excellent camera iP software, that will keep you on top of your surveillance game. It features ensures that you can keep your home and office safe, giving you instant notification on illegal movements. Sentry vision features motion detection, sydulling, automatic starting, warning alerts and lots more. Equipped with surveillance features, The rear view mirror software, allows users to make the most out of their surveillance cameras. It lets you monitor your establishments, offering notifications on illegal movements, and lots more. Secure cam 2 is yet another software that lets you attain maximum security from your surveillance cameras. It enables you to keep an eye on your establishments, monitoring the in and out of people. It is exclusive to the Windows operating system. Last but not least, is the SoundHound software. Similar to the already mentioned software, Sighthound offers optimal surveillance, from your security cameras. It lets you keep an eye, from the mounted cameras. There you have it, the best camera iP software for windows. You can go ahead to installing any of these software, for efficient surveillance of your establishments.